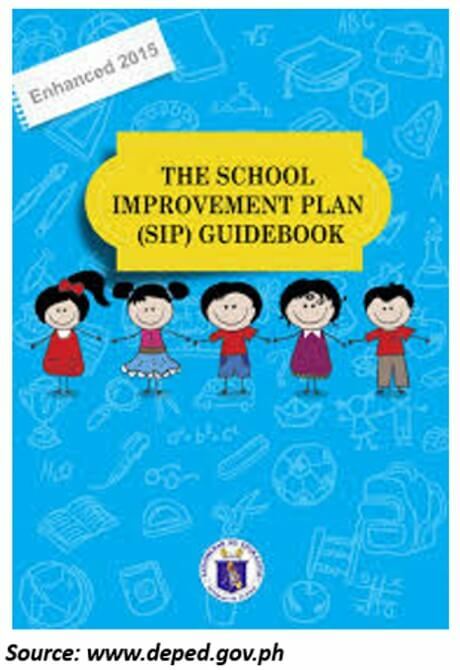 School Improvement Plan is a 3-year roadmap of interventions undertaken with the help of the community and other stakeholders. It serves as a basis for the Annual Implementation Plan (AIP) and Annual Procurement Plan (APP) formulated based on evidences, results and intended outcome for the learners. 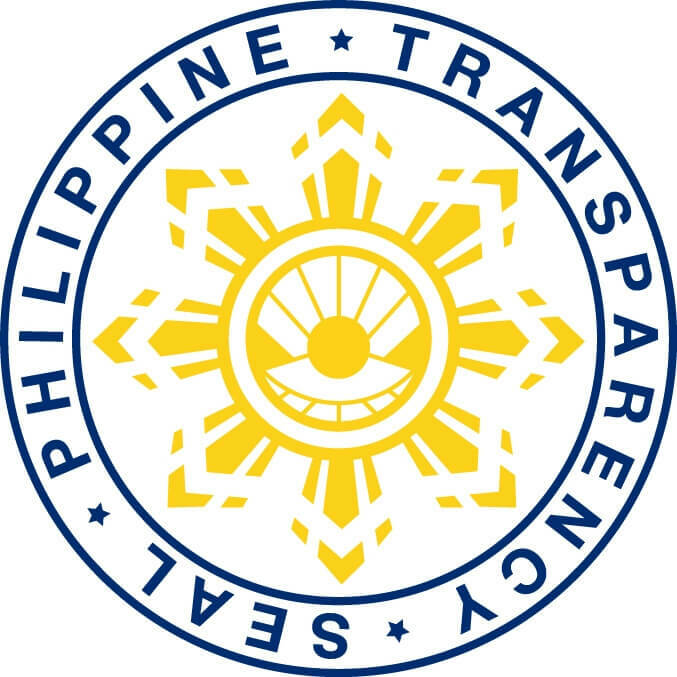 As a requirement of the School Based Management (SBM) School Improvement Plan is prepared by the School Community Planning Team (SPT) organize to ensure the success of all learners for the fulfillment of the DepED mission emphasizing the stewardship of the school administrators and staff of the institution that will ensure an enabling and supportive environment for effective learning to happen and actively engaged sharing the responsibility for developing life-long learners. The School Improvement Planning combines the concepts constituting the foundation for positive improvement results: meaningful teamwork; measurable clear goals; and the regular collection and analysis of performance data.” This highlights the importance of the school community to work together in developing, monitoring and evaluating achievement results. Since it is a continuous process, after the initial school improvement plan is completed and submitted, the plan becomes a blueprint that should be carried out for the next three cycle years that is dynamic with changes and adjustments throughout the year.